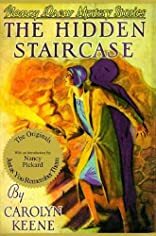 In seeking to solve the mysterious happenings in an old stone mansion, Nancy uses her courage and powers of deduction and tackles a situation that would have appalled a far older person. About Nancy Pickard (Introduction) : Nancy Pickard is a published author of children's books. 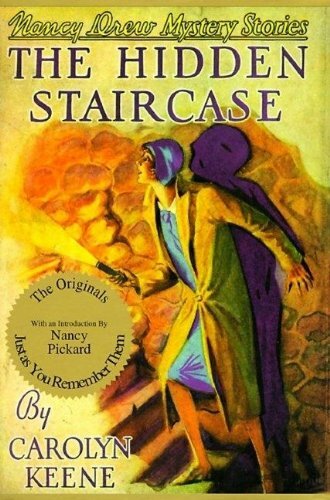 Published credits of Nancy Pickard include The Truth Hurts and The Hidden Staircase (Nancy Drew Mystery Stories).